"Francesca is an amazing host and careful chef: thank you, thank you, thank you"
"Thank you both for the wonderful tips and suggestions. Your hospitality and kindness were greatly appreciated"
"Francesca non ti ringrazieremo mai troppo per la pazienza e l'affetto che ci hai dimostrato; la casa è splndida, la visuale pure ci hai fatto innamorare ancora di più della Toscana"
"Thank you for an amazing place! Margareth and I had the most magical 25th wedding anniversary"
Francesca and Leonardo are the hosts and always have in them the innate gift of making you feel welcome and at ease guests of the Villa. Their first goal is to make their home a little paradise addressed to a clientele that wants to enjoy the Tuscan atmosphere and the authentic taste of the local tradition cuisine. Evolving details denote a continuous search of the perfect hospitality for all those who love nature pampered in an elegant but sober dwelling. 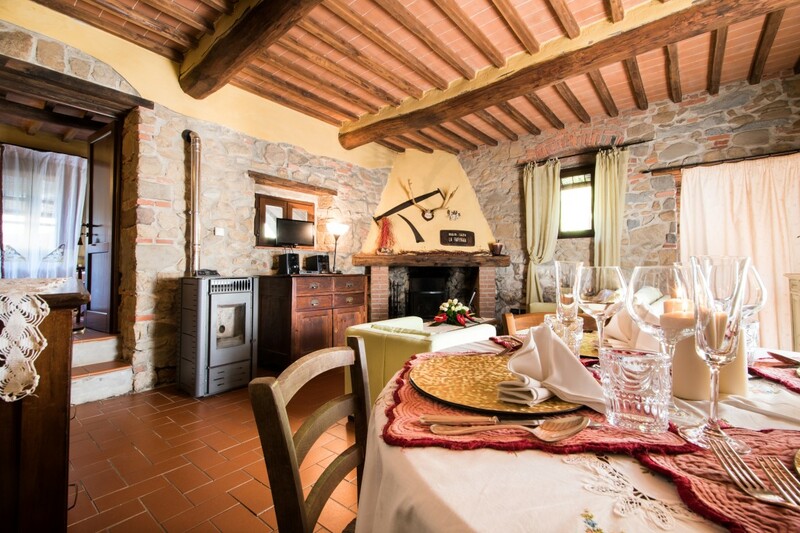 The Villa can accommodate up to 20 people, ideal for 14 adults and 6 children. 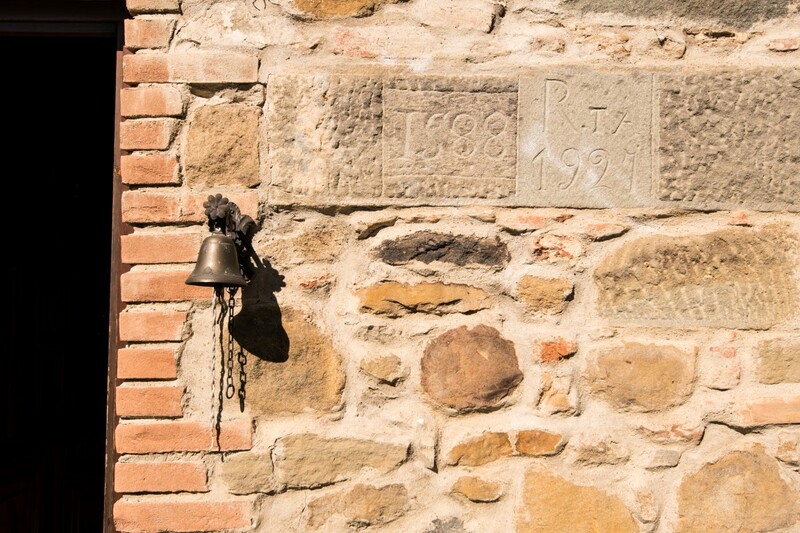 Our guests will find at the Villa maps, informations on everything that happens in the surrounding areas, itineraries throughout Tuscany and nearby regions – as well as restaurants, pubs, festivals, shops, bakeries etc. The villa is surrounded by a beautiful centuries-old wood. The nature pervades every corner of the property.